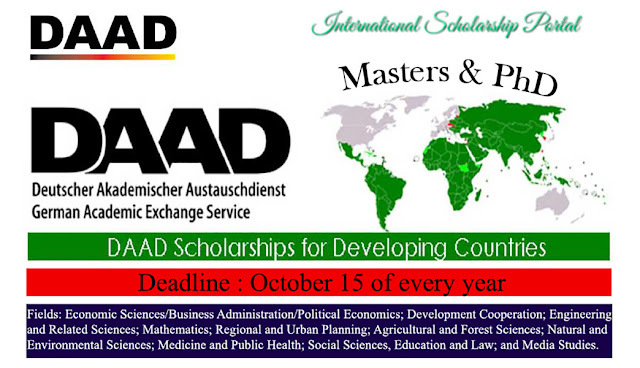 DAAD research grants provide young foreign academics and scientists with an opportunity to carry out research and continue their education in Germany. There are funding programs for various qualification phases and stages in a career. The grants also promote the exchange of experience and networking amongst colleagues. 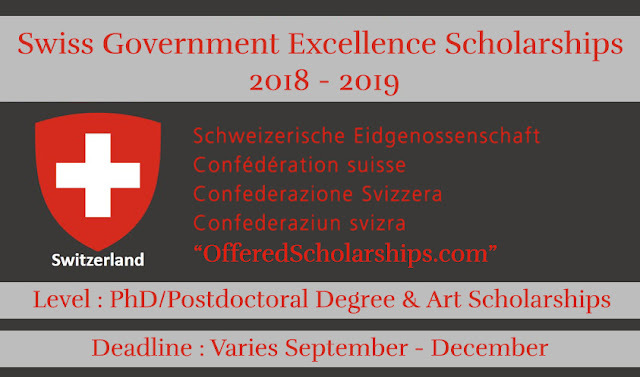 The aim of this grant program is to support doctoral projects in Germany. Participation in a structured doctoral study program. · If necessary: Language course (2, 4 or 6 months) before the start of the research stay; the DAAD decides whether to fund the grant holder's participation and for how long depending on language skills and project. If a language course scholarship is granted and the working language at the host institute is German, participation is compulsory. · As an alternative to the TestDaF for scholarship holders who have taken a language course beforehand: the fee for a DSH examination taken during the scholarship period may be reimbursed. Structured doctoral study program: Letter of admission to a study program; this can be subsequently submitted before the grant-supported research begins if it is not available at the time of application. Proof of existing contacts to the coordinator of the doctoral program in the form of copies of correspondence.